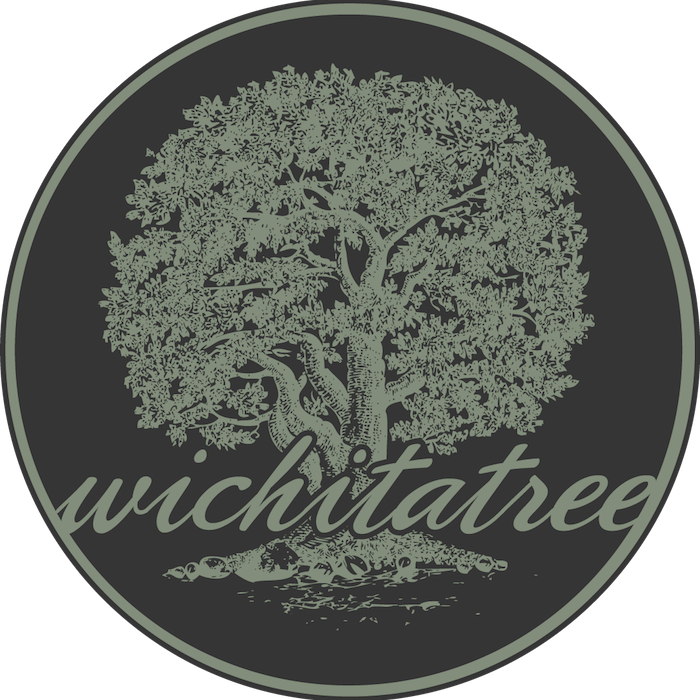 For tree service Wichita KS, there is no better company to turn to than Wichita Tree! Wichita Tree is the leading provider of professional tree service in Wichita KS. We strive to provide quick and knowledgable service for you and always from trained and certified arborists. Finding tree care in Wichita is easy as there are so many options, but we are assuming that you are looking for the best tree care in Sedgwick County! Letting Wichita Tree service your treescape means many things, but most importantly it means Quality, Timeliness, and Professionalism. Our certified arborists in Wichita give the utmost respect to our clients and their leafy loved ones! We arrive on time, perform our duties professionally, and leave the property better than how we found it. Every service we provide is done with the utmost care of your trees and family in mind. We always inform our clients of what changes will or need to take place. We always keep in mind the health of your trees, lawn, and gardens, and the safety of your property and family. Let Wichita Tree service your trees and watch them blossom!